Russia has fortified its military bases in Abkhazia and South Ossetia to be capable of causing “disproportional damage” to any invader, and the Georgian leader understands this, President Dmitry Medvedev has said. 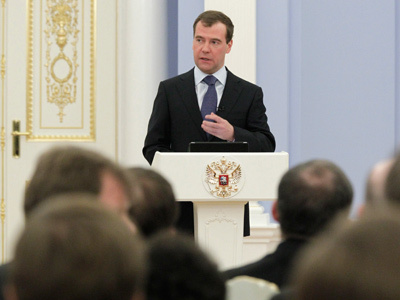 “At present, [the bases in the republics] are strong enough to effectively protect the interests of these two small states as well as Russia's interests,” Medvedev said at a meeting with his supporters in Gorki presidential residence. The military bases have enough weapons of different kinds capable of causing massive damage to any aggressor, the president pointed out. “And they are aware of that. 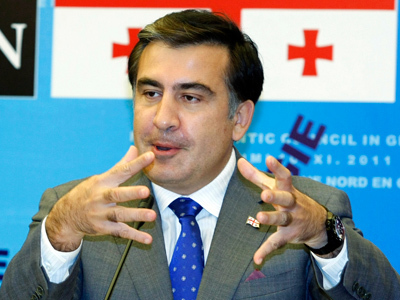 Even insane [President of Georgia] Saakashvili is aware of that,” Medvedev noted. 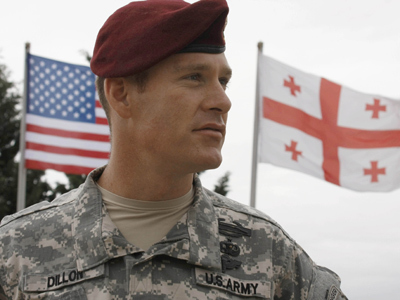 The Russian leader also said Moscow takes the ongoing militarization of Georgia into account in its policies. “We can't ban arms supplies to Georgia from other states. 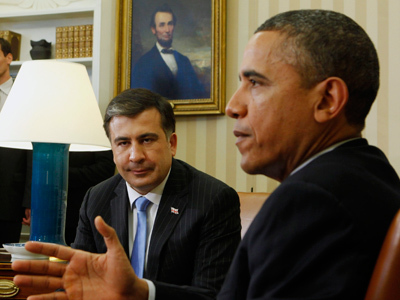 But we will take it into consideration,” Medvedev said. According to President Medvedev, the Saakashvili regime began to build up military might well before the August 2008 war in South Ossetia. Furthermore, it has continued since the Georgian aggression against the republic. Medvedev said Moscow has information that the US and other countries, including Russia's neighbors, supplied Georgia with weapons almost immediately after the conflict in the Caucasus. 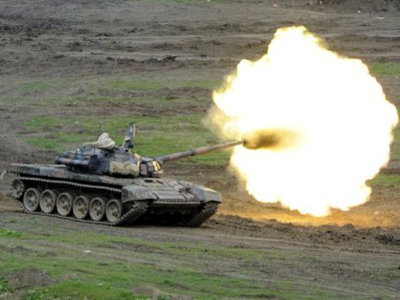 For this reason, Russia had to reinforce its bases in South Ossetia and Abkhazia, he said.